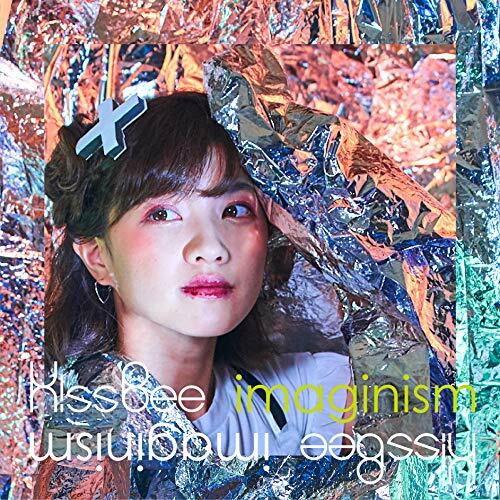 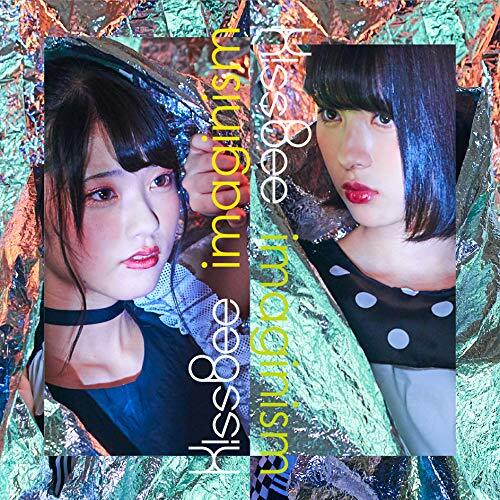 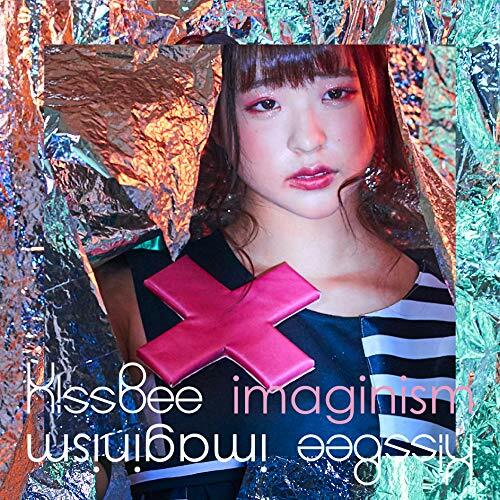 KissBee showed a new direction with 2nd album “Pop Honeycomb” released in May 2018. 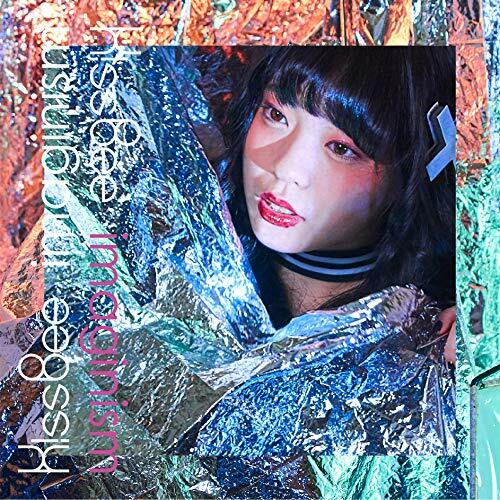 Through the one man in July 2018, their change is accelerating. 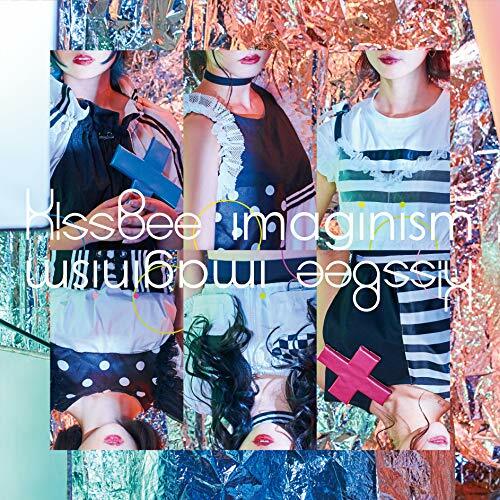 One answer is the mini album “imaginism”. 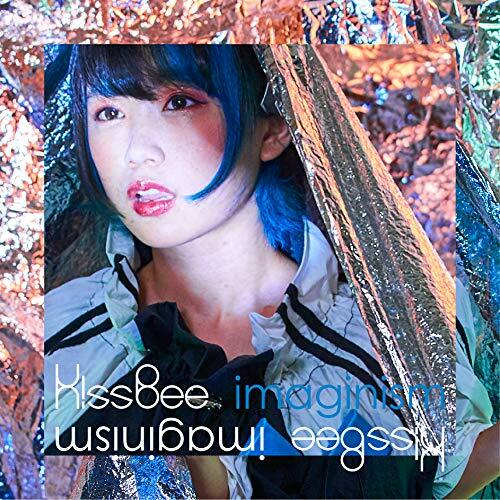 Please check KissBee which repeats acceleration and expansion with its eyes and ears.